The novel details the lives of Tom and Maggie Tulliver, a brother and sister growing up on the river Floss near the village of St. Oggs, evidently in the 1820’s, after the Napoleonic Wars but prior to the first Reform Bill (1832). The novel spans a period of 10-15 years, from Tom and Maggie’s childhood up until their deaths in a flood on the Floss. 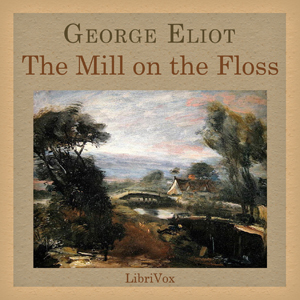 The book is fictional autobiography in part, reflecting the disgrace that George Eliot (Mary Ann Evans) herself had while in a lengthy relationship with a married man, George Henry Lewes.